[Re: ] magazine has launched its first edition. 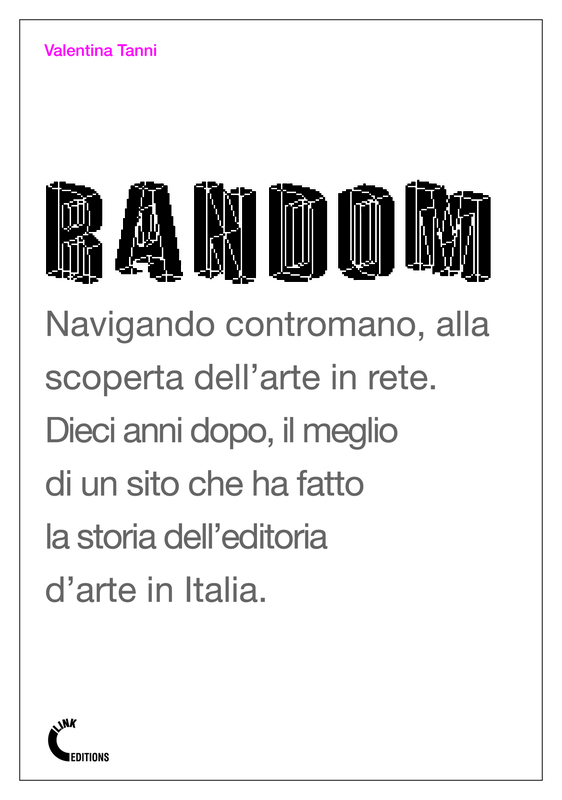 The theme of this international new media online magazine is locative media. Locative Media -recently becoming more popular in Media Art discourses- has roots dating back to the dawn of history. Early myths like the Gilgamesch Epic or – more specific – Homer’s Odyssee deal with issues of location and the recording of movement on earth’s surface. Developments since then include mediaeval cartography as well as the Situationists’ approach to mapping a city. Nowadays Locative Media uses technology to trigger artworks in a specific physical space. The magazine features an depth interview with locative media artist Jeremy Hight about a new form of dissent utilizing smart mobs, on line community and locative media.